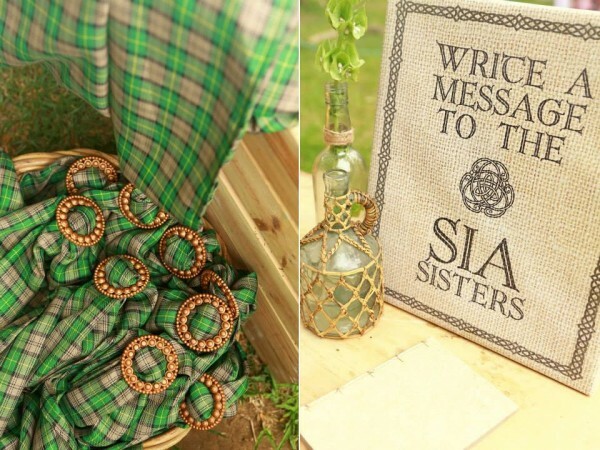 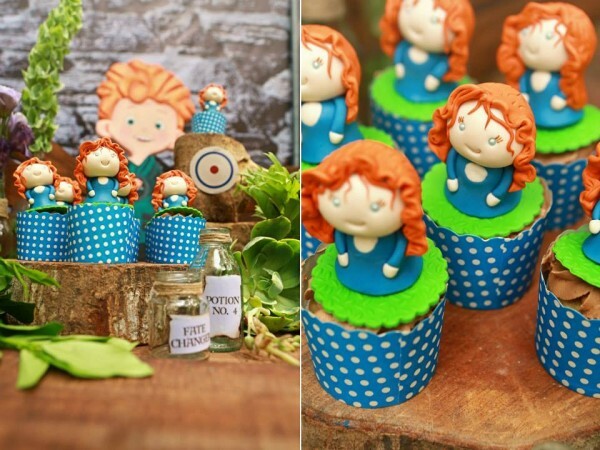 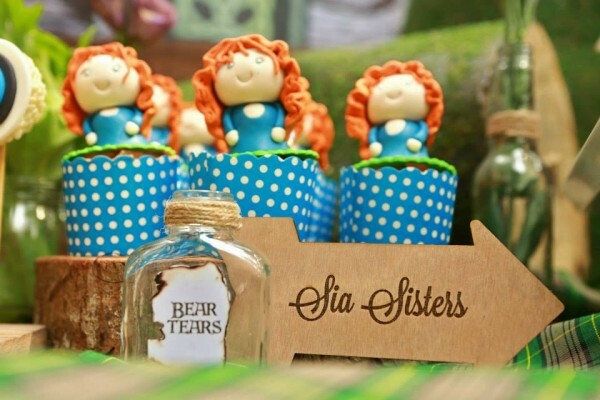 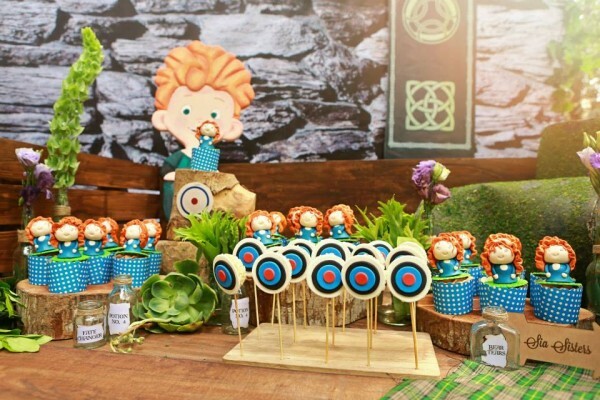 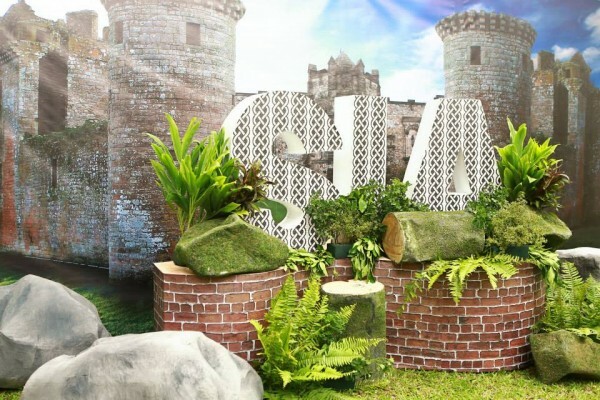 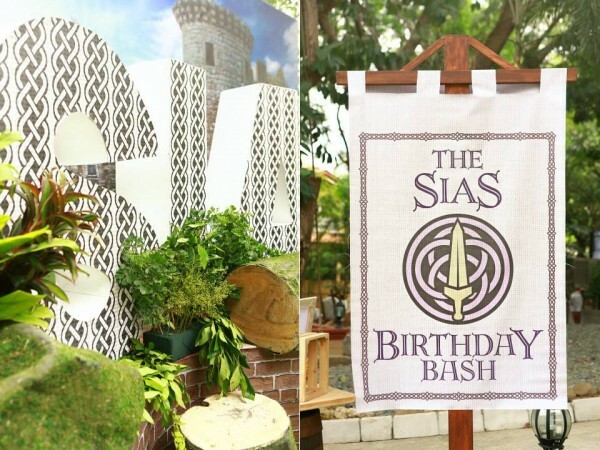 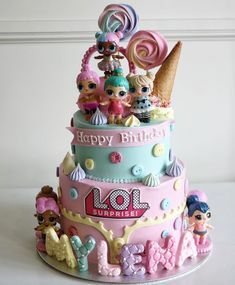 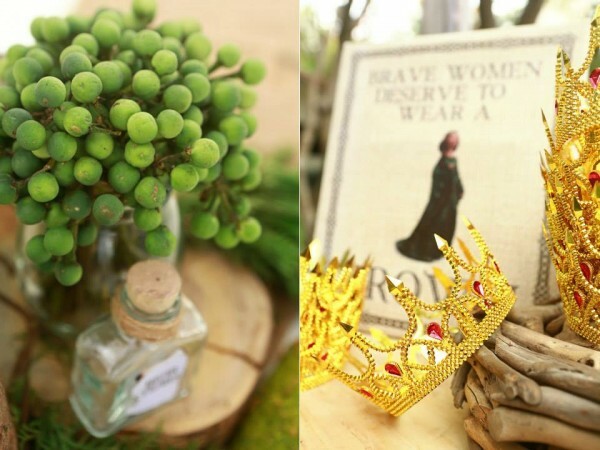 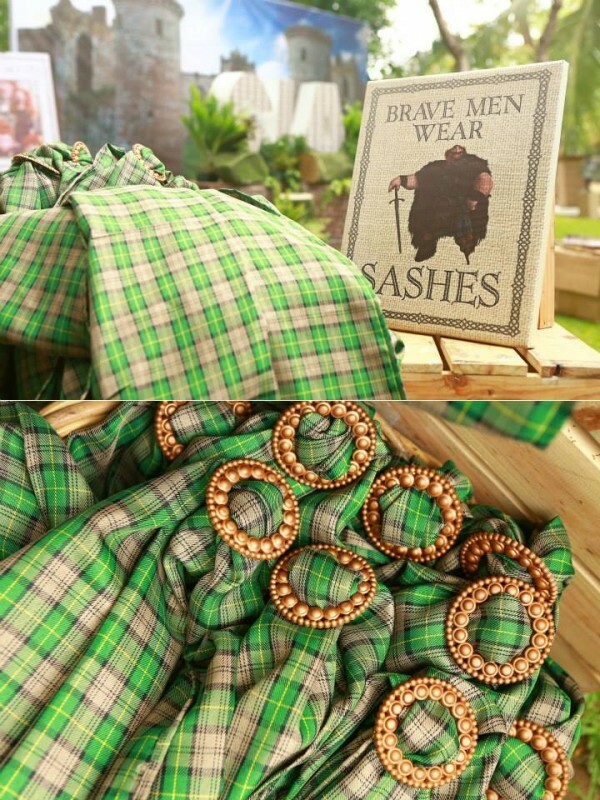 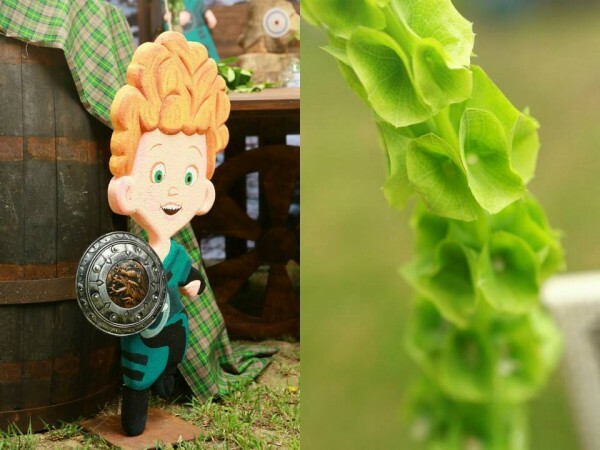 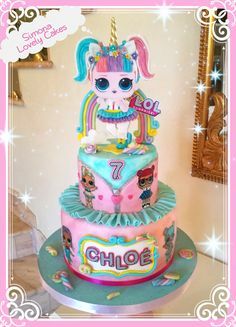 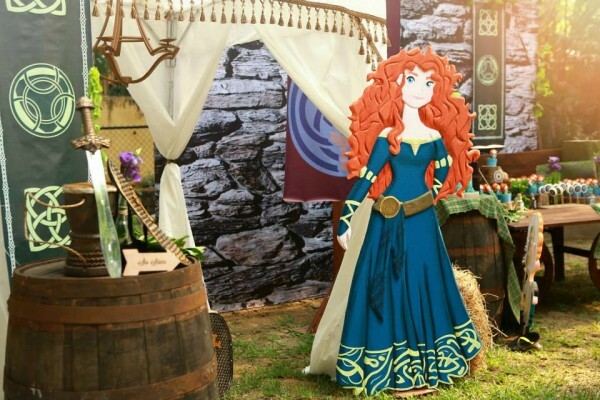 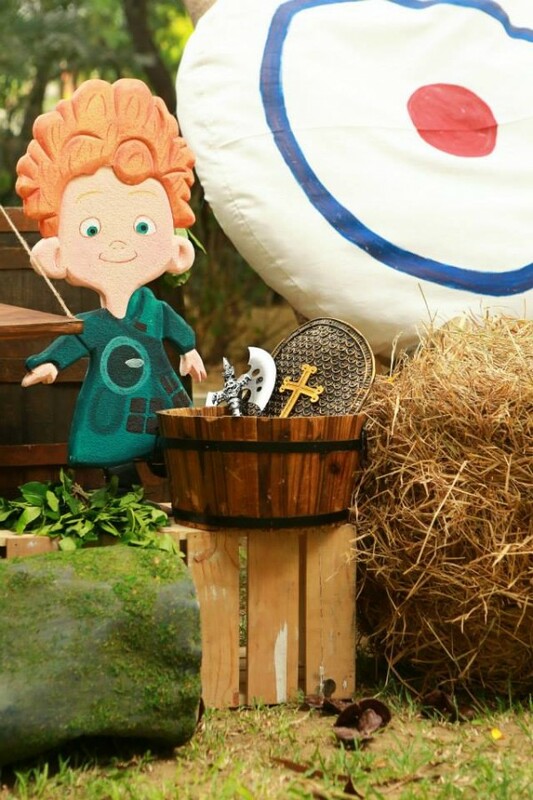 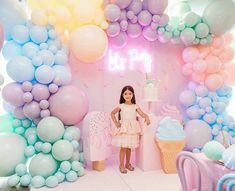 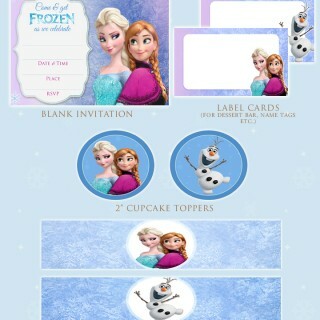 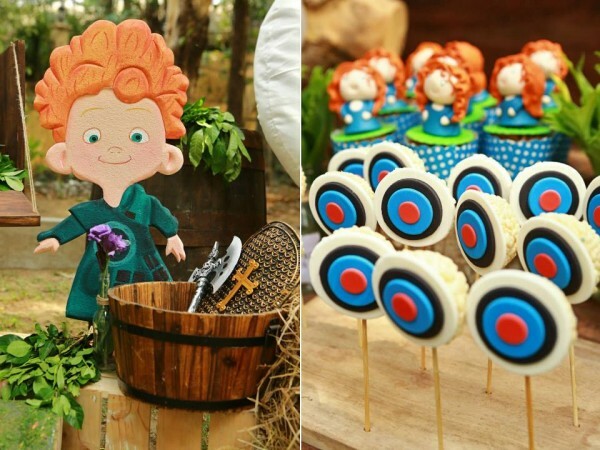 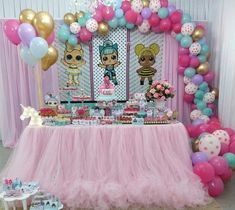 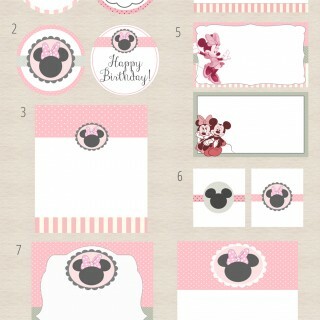 Luxe Parties hit the bullseye with this superbly designed and styled Brave Themed Party for the Sia Sisters. 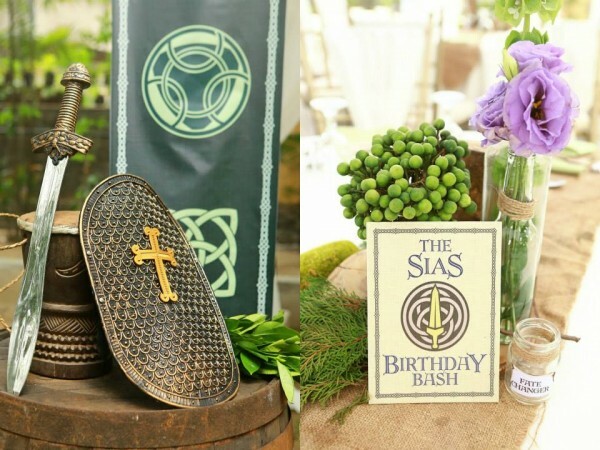 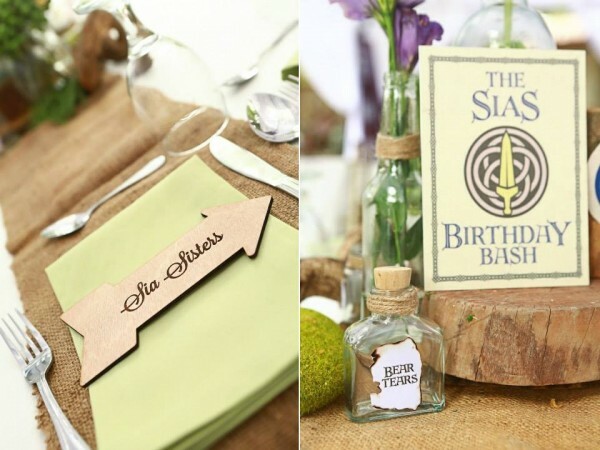 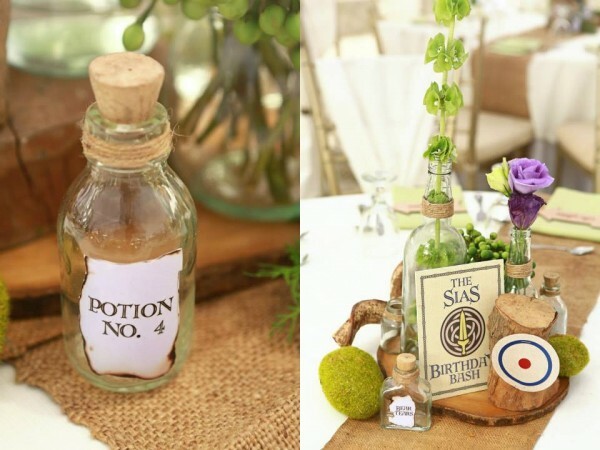 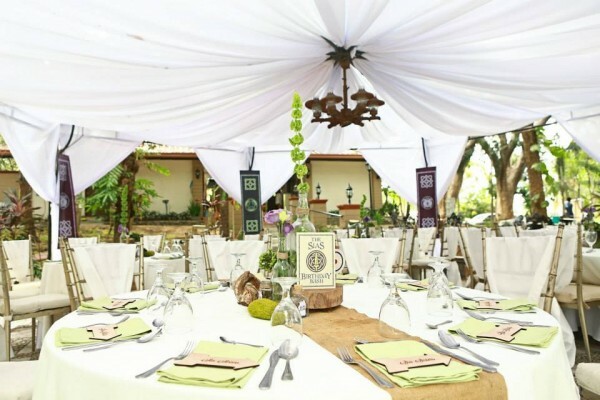 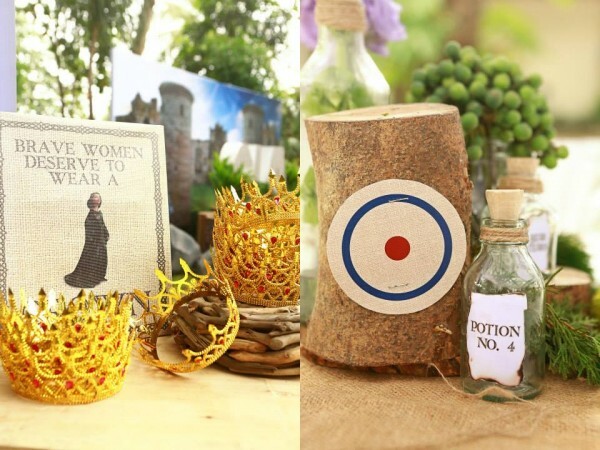 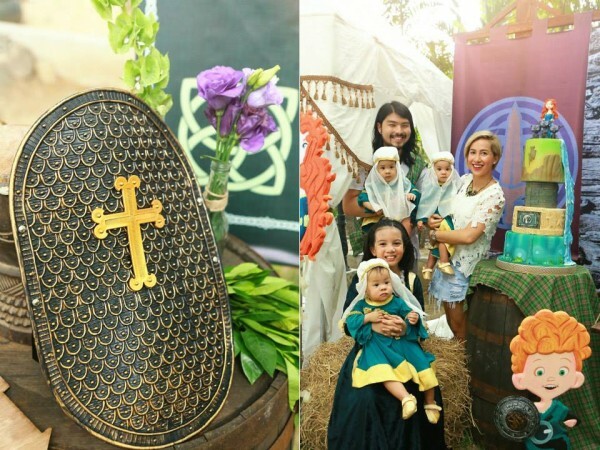 Moss covered rocks and tree stumps, wooden crates and barrels, burlap, potion bottles, and a couple of decorative elements inspired by the movie, set the mood and gave this grand birthday bash a fanciful Medieval feel. 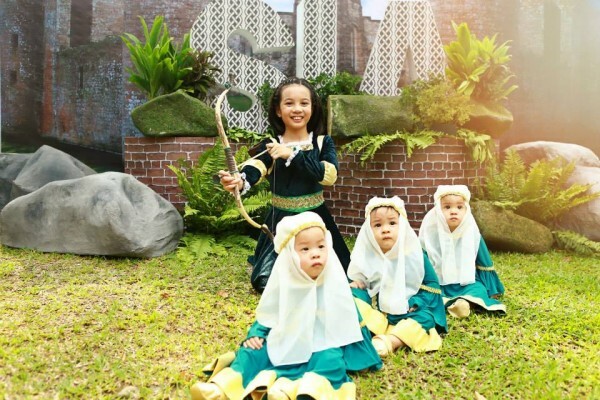 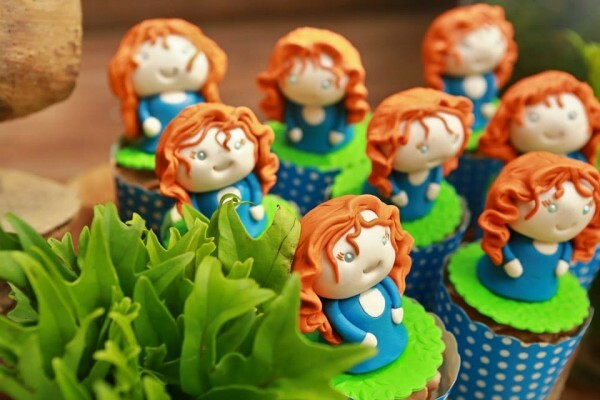 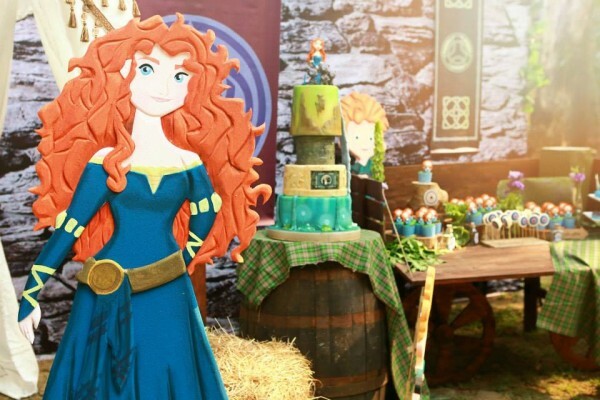 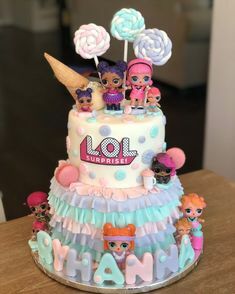 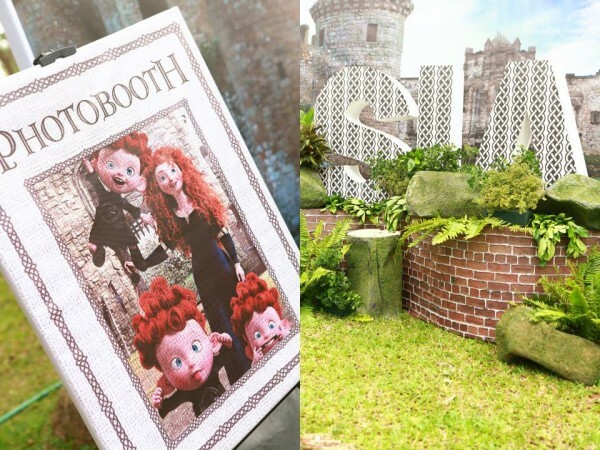 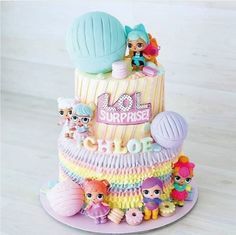 The highlight of the party, and this I loved the most, are the Sia sisters who looked absolutely adorable in full costume as Merida and The Triplets. 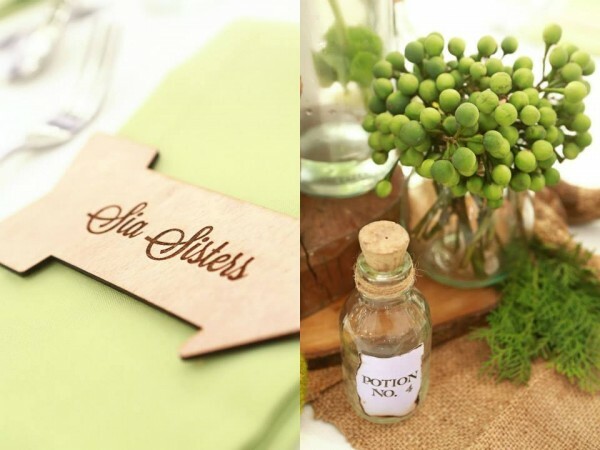 Check out the full gallery below for the wonderful party photos by Luxe Photography.